The castle hosts many light hearted events for film and TV, with Watercolour Challenges, Morris dancers, concerts, operas, garden parties and festive events. Any event, large or small, can be individually arranged to suit. 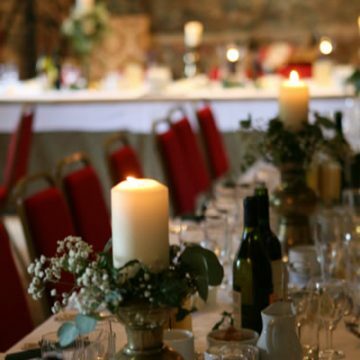 We can organise private functions and grand balls that last till dawn, candle-lit dinner parties with log fires, anniversaries and all forms of celebrations, plus corporate events with clay shooting and archery. Hunting, shooting and fishing can also be arranged.